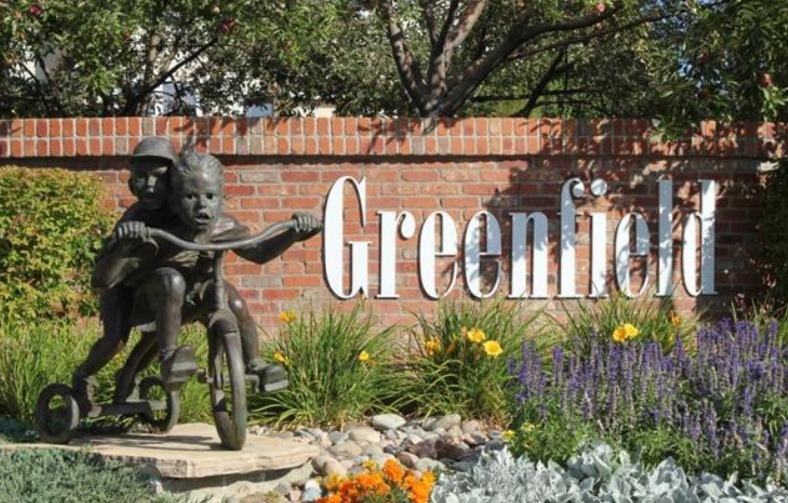 Greenfield & Greenfield Estates are located between Smoky Hill Road and Arapahoe just West of Picadilly in SE Aurora. You will find a few housing options - single family detached, patio homes and townhomes. These homes were built by Village Homes from 1995 - 2016. There was a total of 718 homes in this community, but recently some lots were purchased and Village is now building some more new homes. After complete, there should be a total of 735 homes in Greenfield & Greenfield Estates. Greenfield is a pool community and has tennis courts plus a multitude of trails throughout the community for biking & hiking. There are several pocket parks throughout. You will even find a small pond to drop a fishing line into! The kids will attend Cherry Creek School District and here are the schools - Rolling Hills Elementary School, Falcon Creek Middle School and Grandview High School. Southlands Mall is within a five minute drive, and Park Meadows Mall is about 15 minutes away. There is a hospital within 10 minutes off E-470 and Parker Road - Parker Adventist. There are several grocery stores and restaurants nearby. Wondering what your home is worth today? 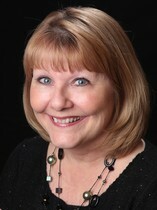 Give me a call/text, and will prepare a Comparative Market Analysis for you. Below you will find the current active listings in Greenfield for your convenience - This search engine only has Greenfield Estates in the criteria, so if you are looking for a home within Greenfield, please give me a call, and can set up a search within MLS for you.